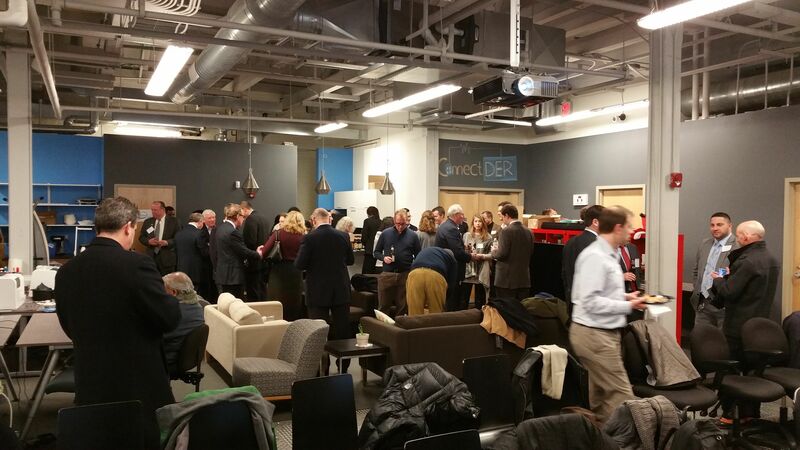 EFGP February Meeting: Manufacturing: The New “Tech” for Entrepreneurs? The Entrepreneurs’ Forum of Greater Philadelphia supports the creation and development of high growth firms by delivering essential resources, education and networking opportunities to help entrepreneurs achieve their dreams. The Forum serves as a clearing house and focal point, offering entrepreneurs, inventors, investors and professional advisors a forum to exchange ideas, advice and investment opportunities. We do this by providing information, programming, resources and networking opportunities to the entrepreneurial community.